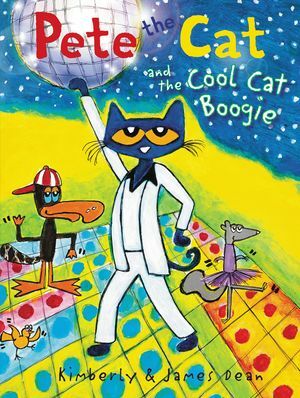 Find the latest Pete the Cat books including Pete the Cat picture books, Pete the Cat song books, Pete the Cat I Can Read! books, and more. Trimsize: Trim size data not found for this book.